Revise and Extend is a blog dedicated to providing practical and academic perspectives on congressional policy, politics, and procedure. Managed by the faculty and staff at the Government Affairs Institute at Georgetown University, and in line with our organization’s mission, we hope this blog is an important source of information for individuals wanting to know more about congressional operations, member behavior, and, more broadly, American politics. 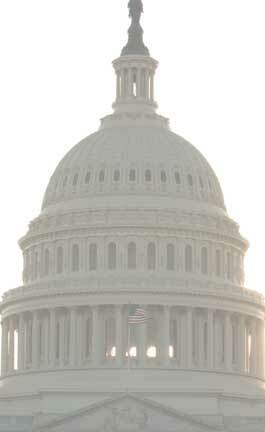 GAI is a nonprofit, nonpartisan organization, conducting courses on Capitol Hill since 1965. For thirty years, GAI was part of the U.S. Office of Personnel Management. In 1995 GAI was privatized by the federal government, and in 1997 it became affiliated with Georgetown University and the McCourt School of Public Policy. GAI’s mission is to provide education and training about congressional processes, organization, and practices, and about selected legislative policy issues.